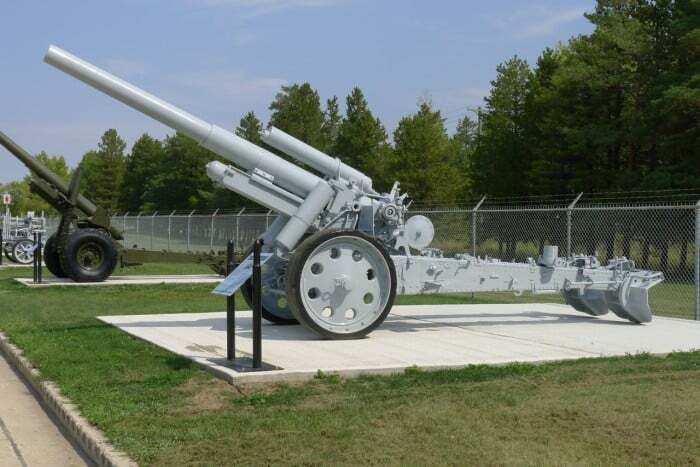 In 1941, the 15cm Schwere Feldhaubitze 18 (heavy field Howitzer model 18) (15cm sFH 18) was the first gun to fire a rocket assisted projectile in battle. Introduced into the German Army in 1935, the sFH 18 was the principle heavy Howitzer in German divisions in World War II. The rocket assisted projectile was issued for an fired by the sFH 18 in 1941, although it was not considered entirely successful and was withdrawn. A self-propelled version called the Hummel (Bumblebee) was also produced. The gun was used in all threatres throughout World War II and remained in widespread service well into the Cold War, with Finland finally retiring a modernized version in 2007.